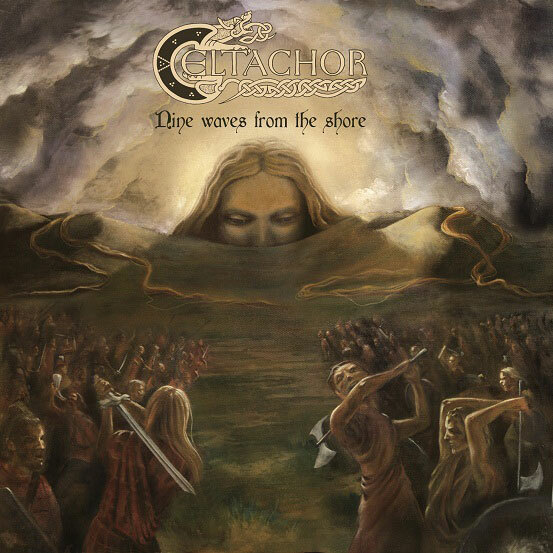 Celtachor to release "Nine Waves From The Shore"
Irish Blackened Folk Metalers Celtachor have revealed the title and artwork for their upcoming debut album called “Nine Waves From The Shore”. Recorded between 2011 -2012 in the bands own studio in Dublin, it will be self released by the band on November 25th. The concept for the album deals with the Landing of the Gael and the main heroes and characters as part of that saga. 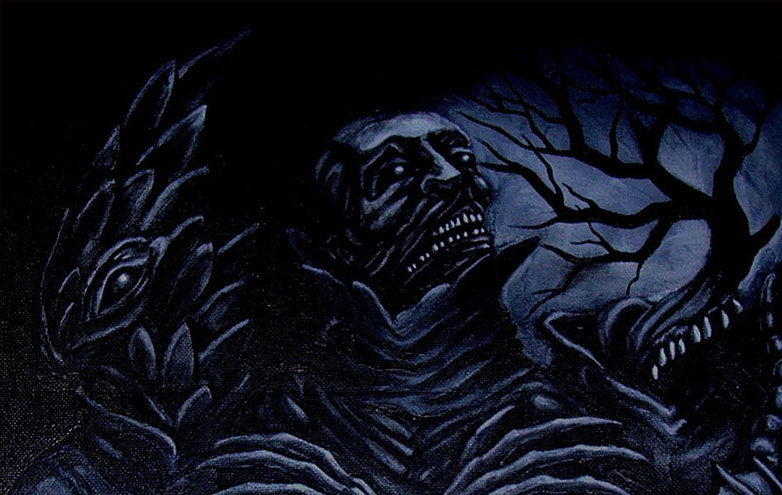 The artwork was painted by the band’s drummer Anais Chareyre. It depicts the Battle of Tailtin, the armies of the Men of Dea against the Men of the Gael being over watched by the goddess Danu rising from the hills and mountains of Eire.The band have been working hard since 2010 melding the influences of black, doom, folk metal into one unified force. 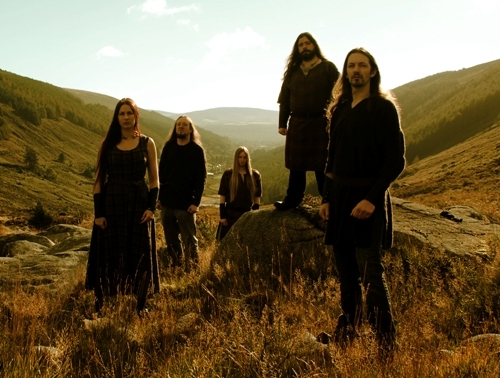 Inspired by Irish Mythology and its sagas, Celtachor hope to cover new ground in 2013 and spread their message to Europe and beyond reciting the ancient tales of Ireland in their own voice and way. Keep the fires burning and keep your eyes on the shore!